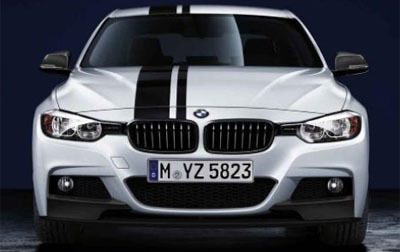 M Performance Top/Side Sport Stripes for BMW F30 is finally out! 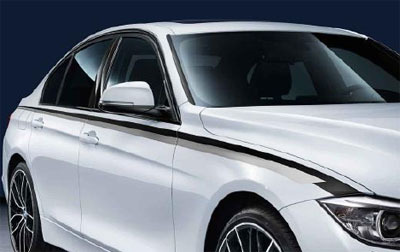 Accentuate the sporty characteristics of your BMW 3 Series with these OEM top/side stripes. The M Performance stripes is available in black or white, thus allowing you to fully customize your Bimmer based on color preferences. The stripes fits perfectly over the horizontal surfaces- hood, roof, trunk lid- and over the left and right panels of the vehicle. Set your F30 apart from the average 3 Series today with these M Performance Sport Stripes from ModBargains!